Come together with Evergreen’s creative minds and join in our distinctive learning community. You'll be able to talk to staff about your next steps, get advice on your next program, and register for Fall. 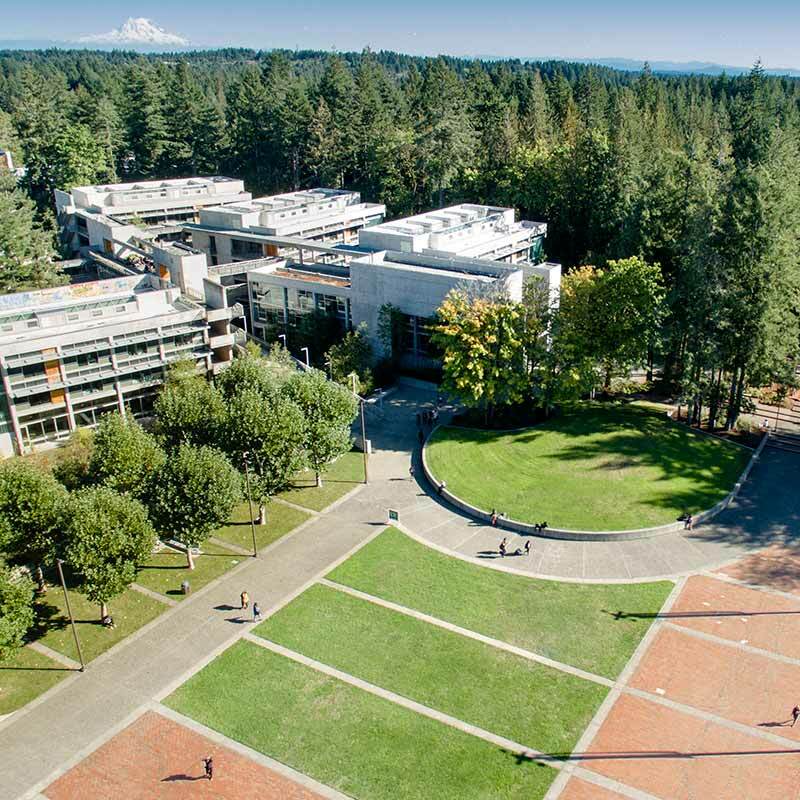 This exclusive event is for freshmen students who have been admitted to the Evergreen’s Olympia campus and will begin their studies in fall quarter, September 2019. And of course, you can bring your family and friends along! The Greener Bookstore will be open 9 am – 2 pm. 1:45 pm - 2:45 pm Culture of Care at Evergreen, Financial Aid, and Student Accounts. Evergreen is your way to the world. We look forward to seeing you here. Find your way from there to here. Get maps, driving directions, and transit options to our campus.